The significance of this phrase is that it is believed to hold the key to all mysteries. Have you ever wondered how different our lives would be if we went about our daily routine fully conscious of our place in the universe? Is there a real opportunity for us to live our lives in harmony and abundance? 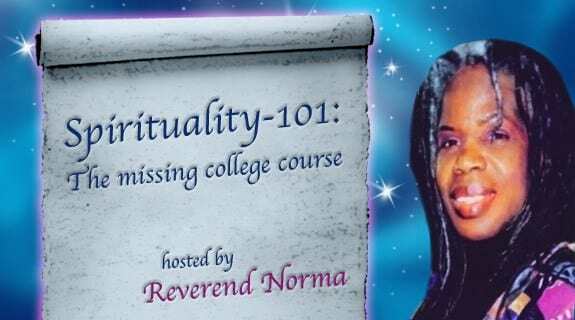 Tune into Spirituality 101, join Rev. Norma, call in with your questions, let’s examine this topic from a common sense perspective.